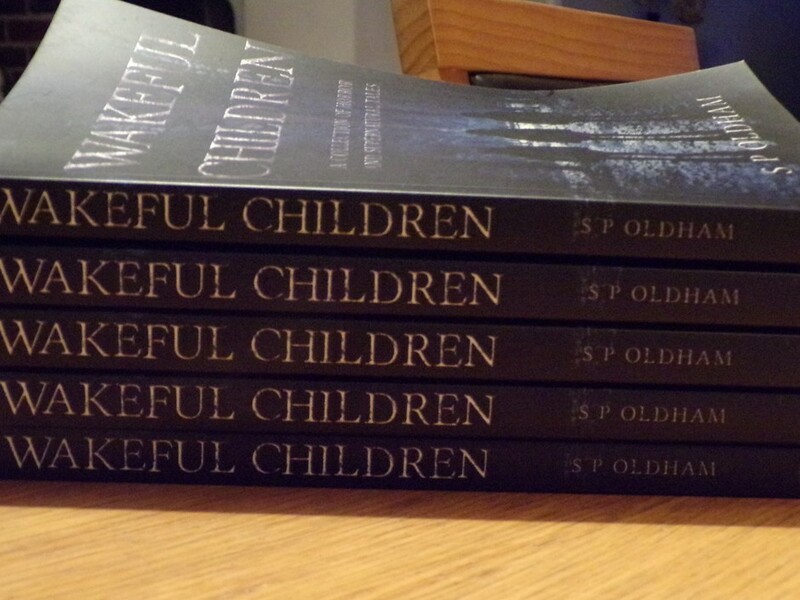 This has been a long time in the making, and I am not talking about the publishing process! Anyone who knows me well enough will know what this means to me. 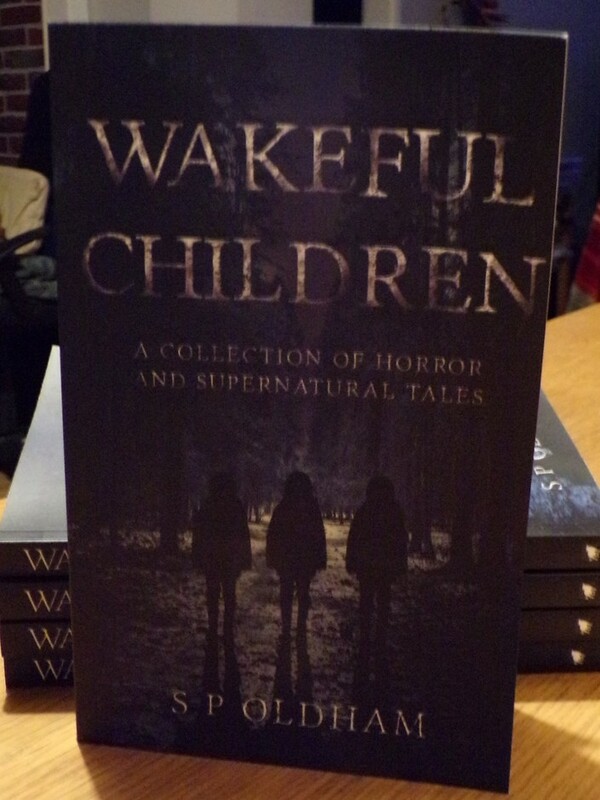 Excited to be able to say that 'Wakeful Children: A Collection of Horror and Supernatural Tales' is now available in paperback, so if you feel like supporting a local (or not so local) indie author, then please take a look at my author page. As ever, reviews are needed and welcome. For current reviews and to find out more, click the link to my website below. Thanks everyone. 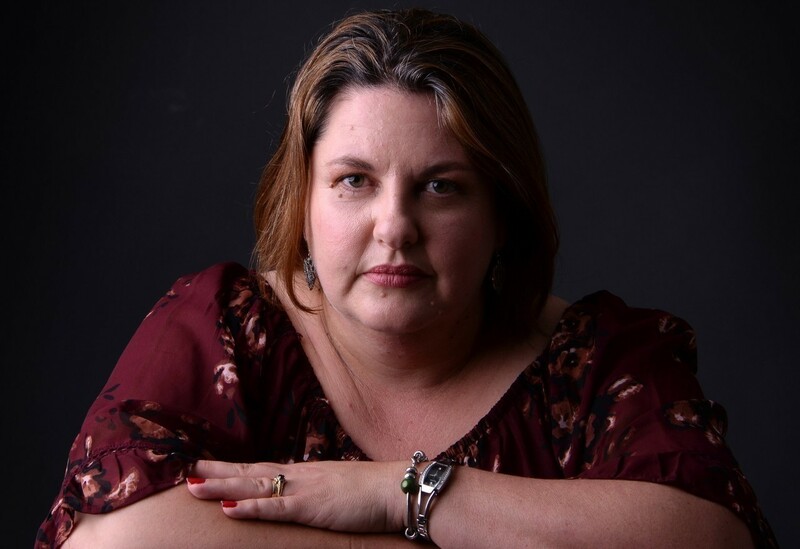 Congratulations Susan Oldham. Wishing you every success with your published book. Fabulous. I know how much this means to you, all the hard work is paying off. Wonderful. 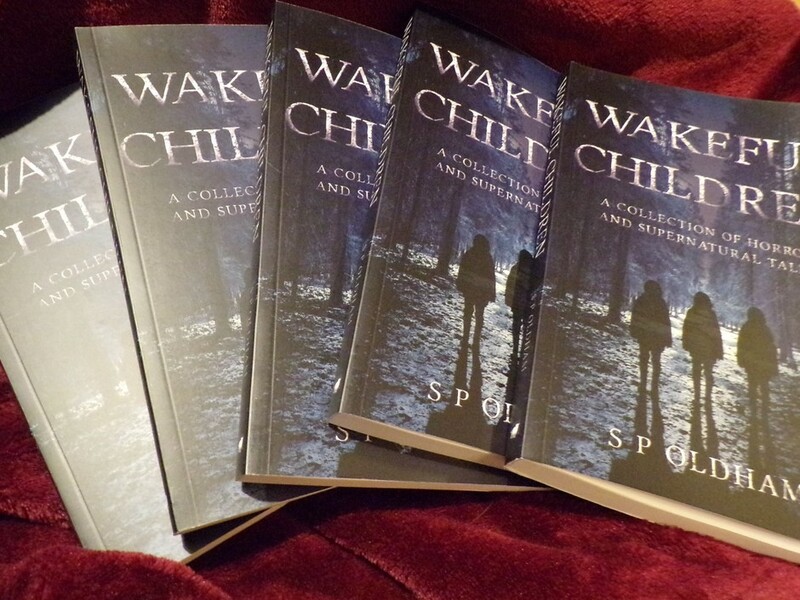 I am delighted to now be an owner of your book Wakeful Children. It is taking pride and place on my bookshelf. Thank you, Wendy. Thank you Wendy, for taking the time to come by and comment. 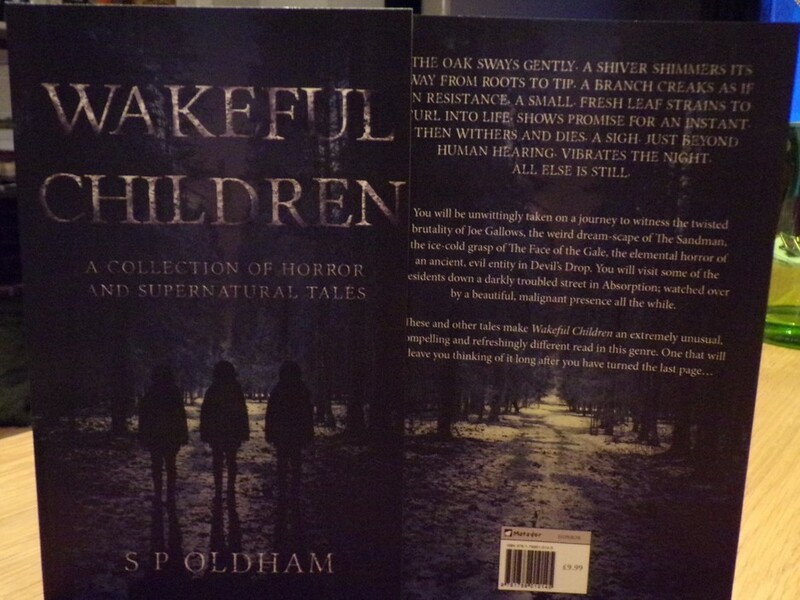 I hope you enjoy the book, thank you for your interest and support.